At the hotel, rooms have a desk, a TV and a private bathroom. 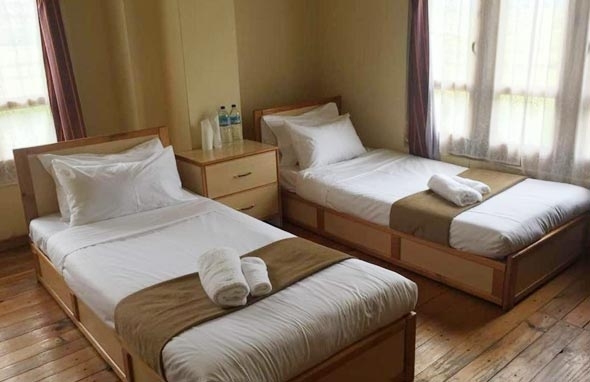 Hotel Phunsum provides certain units with mountain views, and Some rooms have bathtub. At the accommodation rooms are fitted with a seating area. A continental breakfast is served each morning at the property. Indian, Western and Bhutanese food is available.